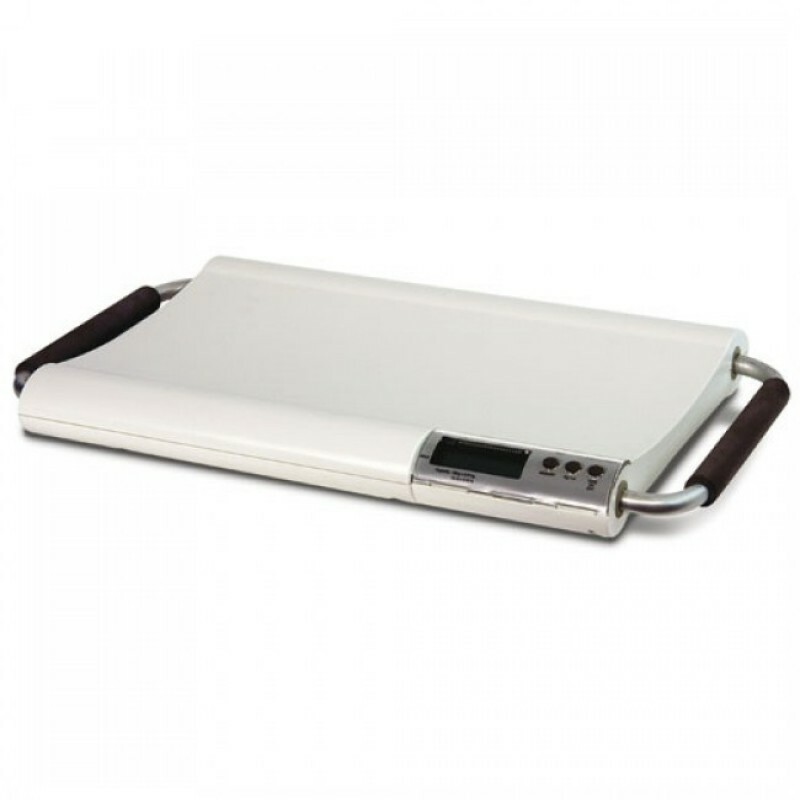 Superbly designed portable vet scale ideal for use in the surgery or on home visits. It weighs just 3.5kg and there is an optional carry case. It is suitable for weighing, small animals, cats and small dogs up to 20kg to an accuracy of 10g. It is ultra slim and easy to clean.